Kryptonian Warrior: "Good News Everyone"! 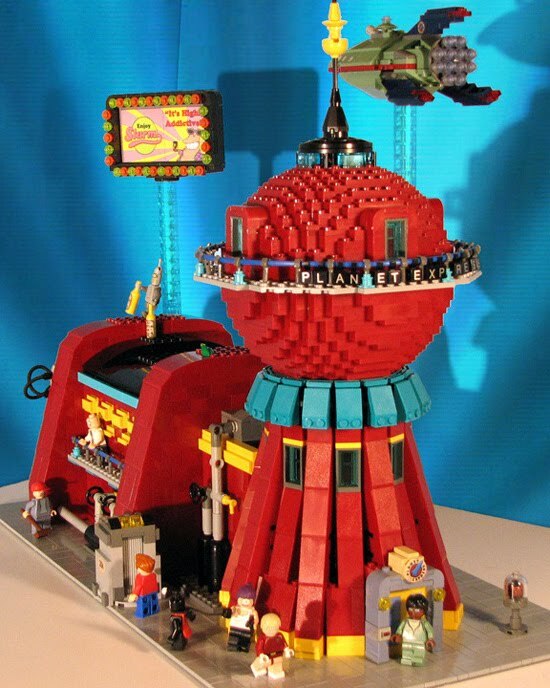 Lego Futurama Goodness! 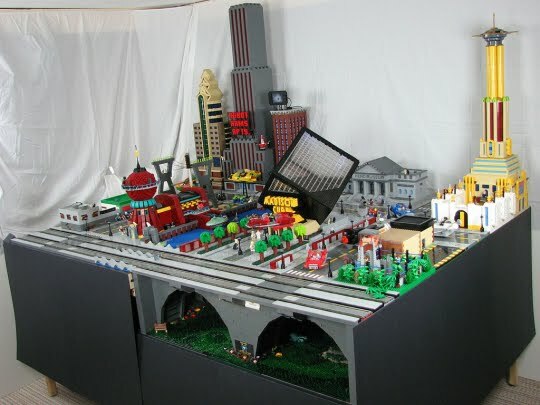 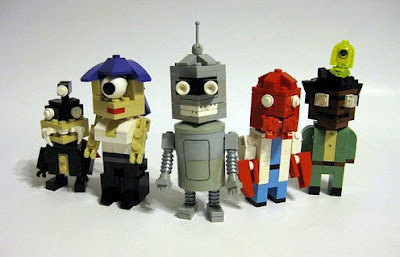 Cool Futurama fan creations made from Lego... What more is there to say.